It's getting to be that time of year again! 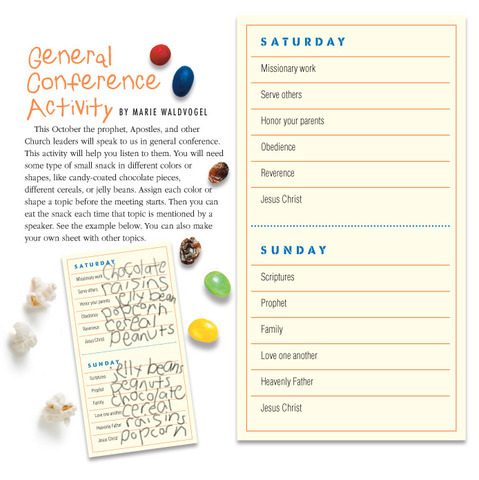 General Conference! There are so many fabulously creative people out there, that I thought I would do a roundup of some great ideas and put them all in one spot for you. I love the activities we have done centered around conference. 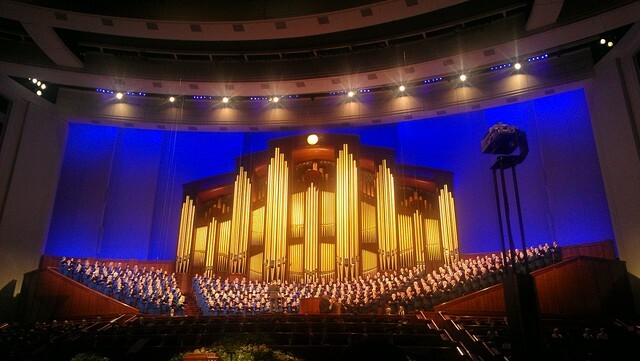 The girls love learning about the prophet and the general authorities and we always talk about what they learned. So, here are some super cute ideas to get those creative juices flowing! Or just shamelessly copy, like I do!